Rimantas is also an entrepreneur, automated trading systems expert, co-founder of Autotrading Academy and co-creator of the popular Trading Strategy Launch Framework, which is by far the best method to create fully automated and robust trading strategies known to the author. 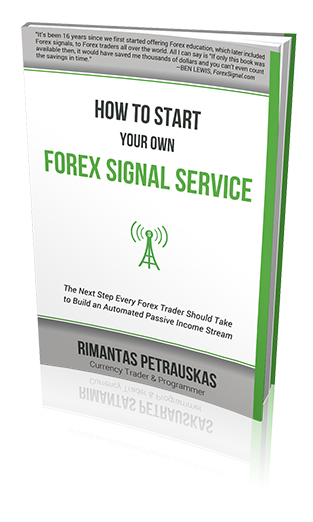 A #4 Amazon best-selling author in Forex category, Rimantas's book is called "How to Start Your Own Forex Signals Service". He has created many fully automated trading strategies and doubled his real trading account countless of times. Get his full story here. How come that some automated trading strategies work on real accounts while others fail in just a few weeks or months? Well, what if I tell you that there's a way to predict which strategies have a potential to withstand market changes and which ones are likely to fail? 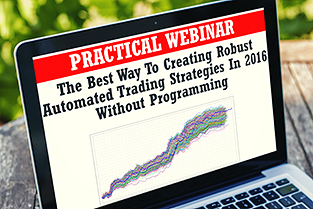 I invite you to attend our free webinar where we share the best way to creating robust automated trading strategies in 2016 without programming & spending only one hour a day. We also give a FREE BONUS "99% Quality Backtesting Guide" for all attendees at the end of the webinar. 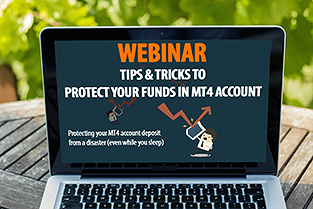 Let me teach you to protect your MT4 account deposit from a disaster (even while you sleep). In this webinar I will share worst mistakes people make and lose their accounts and also walk you through the process to setup MT4 alerts about prices reaching certain level. I will also show you how to setup MT4 mobile notifications to get alerts about equity level immediately and show how to setup email alerts in MT4 (in case you do not have a smart phone with MT4 Mobile app). Finally, I will demonstrate you my Equity Sentry EA, which helps you protect MT4 funds automatically 24/7 even when you sleep. 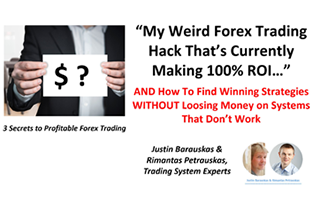 "How to Start Your Own Forex Signals Service" is like a treasure map to buried gold not only for every currency trader, but for all those trading in other markets as well. It is the true story of how a struggling currency trader was able to make thousands of dollars a month with just a demo trading account. This book is like a road map for building a fully-automated trading signals business. Why struggle to learn this business yourself when you can have an experienced signal provider show you all the ropes? You will learn how to create financial freedom and help others around the world with your business, just like Rimantas did. This is a reward of its own and one well worth the read. 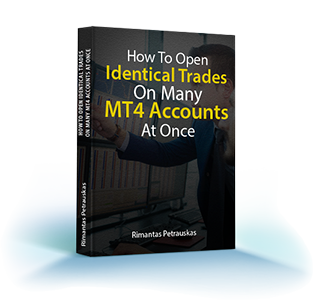 This free and easy-to-read eBook explains how to trade MetaTrader 4 accounts of your friends, family or your customers at the same time by simply trading one MT4 account. You can have the same trades and pending orders appear in other MT4 accounts on the same computer immediately and this eBook will teach you how. 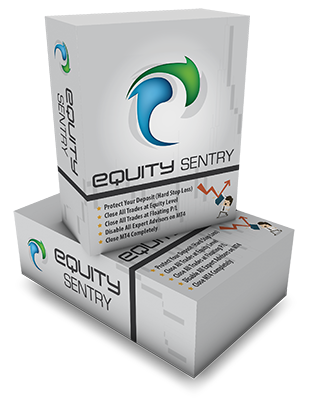 Equity Sentry EA is a MT4 add-on to help you protect your deposit. The main function of the Equity Sentry is to close all trades and disable all Expert Advisors running on the MT4 terminal to prevent them from opening, modifying or closing any trades. I call this „Close & Stop“. 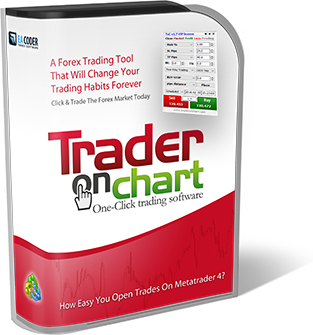 Trader On Chart is a MT4 add-on that allows you to open trades fast with your preset parameters. Basically it's a 1-click trading panel. You can open market trades or place pending orders immediately with one mouse button click. It can also place straddle pending orders and apply OCO function on them. TOC calculates the right lot size based on your risk and account capital and also allows to preset stop loss and take profit in pips or exact price. 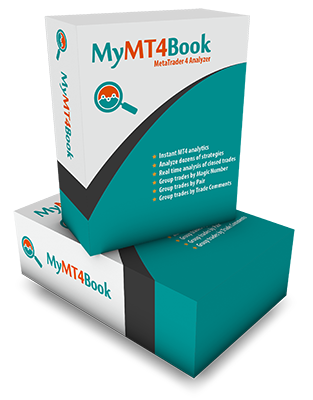 MyMT4Book is a MT4 add-on and it comes in a form of an indicator. It can analyze thousands of trades on your trading account, group them by your chosen criteria and then give you most important metrics like trade count, net profit, return/drawdown ratio, profit factor, etc. Analyze your MT4 account trading record with MyMT4Book instantly on the chart window without uploading it online. 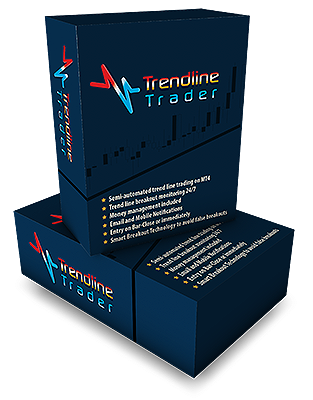 Trendline Trader is a MT4 add-on that will open trade(s) when currency price touch/cross your trend-line or horizontal line. You will have to manually draw the trend-lines or horizontal lines on the chart and TTEA will enter the market when a price break-out occurs. With the help of Trendline Trader EA you no longer need to wait for hours or even days until the price touches your trend-line. TTEA will monitor your lines 24 hours per day so you can spend your time away from computer enjoying life. Hedging the Forex market can be quite an advanced strategy, but with the Hedge EA you can take the headache out of hedging. Limiting your losses in Forex trading is the secret to long term success. 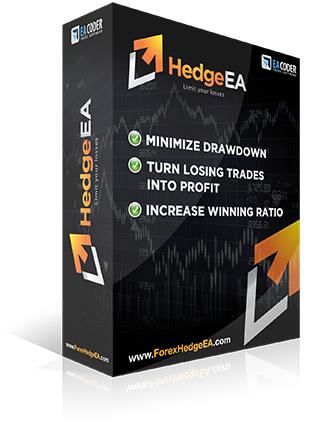 Hedge EA is a MT4 add-on that will automatically open a hedging pending order for each market order you have on your account. This way each of your trades will have a limited protection and minimize your losses. If set properly, the Hedge EA can even get you out of a loss situation and actually end up winning when the market goes against you. This means you can trade on multiple MetaTrader 4 accounts simultaneously, mirror the trades of any trading robot to your friends and family accounts (even if it is locked to your MT4 account number), create investment portfolios of many MT4 accounts, remove risk of unregulated Forex brokers, turn losing trading strategy into a winner and become an independent account manager immediately without the need to sign any contracts or opening expensive PAMM accounts with the broker. 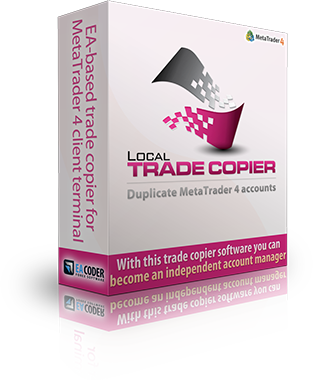 Signal Magician is a fully white label remote trade copier software for MetaTrader 4 terminal. It's an all-in-one solution for any currency or stock trader who wants to run his own, independent, and branded copy trading signal service. 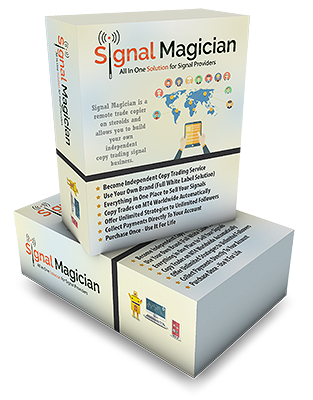 Genuine trading signal providers use Signal Magician to run their businesses, copy trades to followers automatically anywhere in the world, and build their brands in Forex industry. What makes Signal Magician different is the user friendly admin panel, which allows you and your team to manage your subscriptions, signal providers and data processing in real time.